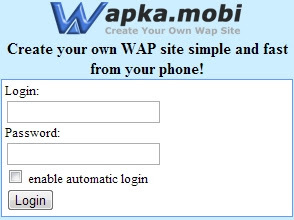 Wapka call me code is the best tool for webmasters who publish their phone no their website. 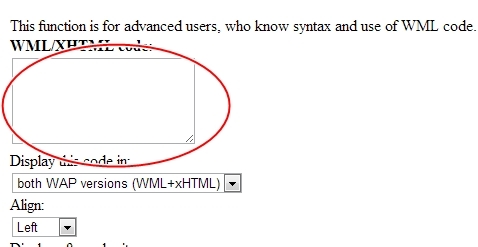 With this code your user able to contact by your mobile number directly from your website. Simply clicking Call Me link. If u wants customize Call ME Title. Just change it!